We offer some of the industry’s most innovative products, supported by our experienced and friendly staff. Our promise is to help you make the right decisions for all your Self Storage security needs. Stor-Guard, LLC is located in Kent, Washington. Our Founder, John Wollam, has been in the Self Storage Industry since 1980. Let us put our experience to work for you! My name is John Wollam, founder and President of Stor-Guard LLC. I have been in the self-storage industry since 1980. In that time have been involved with literally thousands of properties. I have engineered design security solutions for the self storage industry, leading to the development of Stor-Guard. 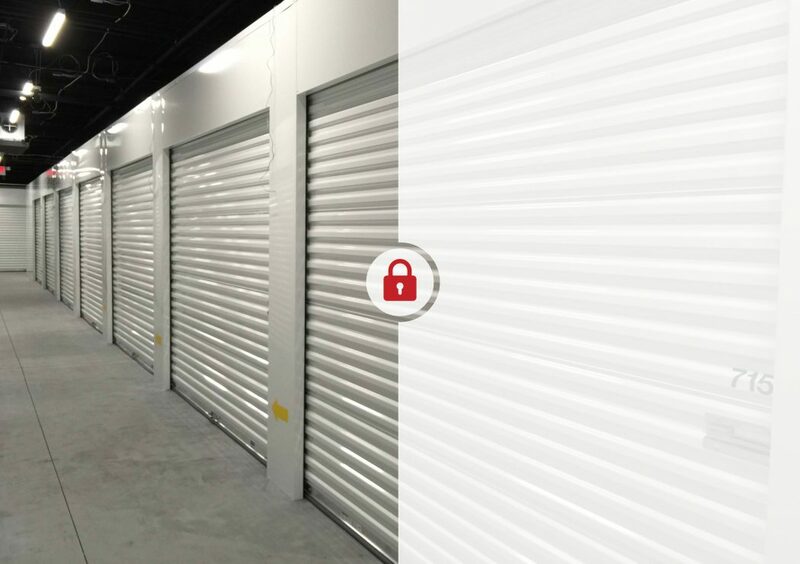 It is my experience with industry products, and their limitations, that led our company to develop our own self-storage security line. We welcome the opportunity to speak with you about your project – whether new construction or retro-fit. Our staff will take the time to understand your needs, challenges, and suggest cost effective solutions.